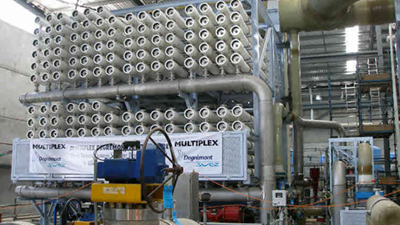 Hydrobiology provides services in discharge impact assessment for desalination projects. 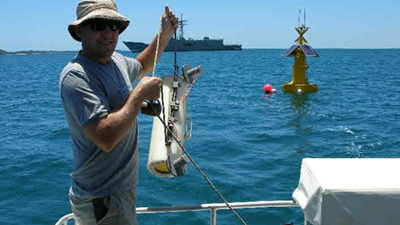 These services range from testing of the toxicity of the proposed/actual discharge to local and standardised aquatic species to receiving environment baseline surveys. 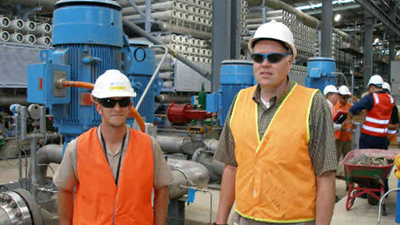 These services are typically provided for project approvals purposes, though are also utilised in operational monitoring, process investigations and due diligence. 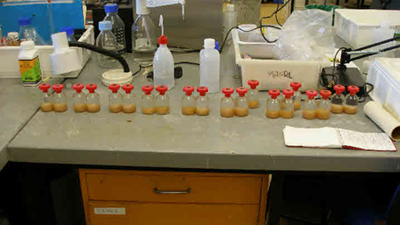 Calculation of trigger value and safe dilutions of the various effluent components. 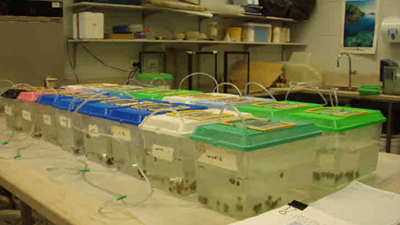 Through these different levels of involvement, Hydrobiology have been at the forefront of the environmental impact assessment of desalination plant effluent and process chemicals and now have vast experience in the design and implementation of toxicity testing programs and delivering outcomes in an efficient, timely and cost effective manner. Delivery of technical and summary reports and presentations to stakeholders.